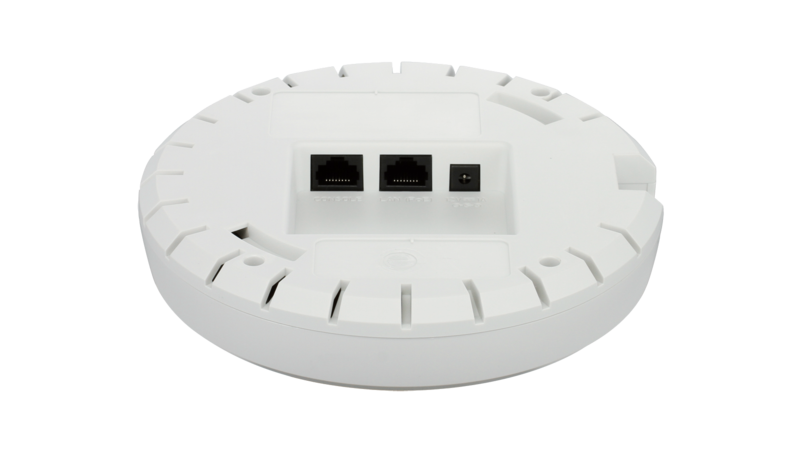 The DWL-2600AP is an entry level indoor Access Point (AP) designed to meet the business needs of companies of all sizes. Its low profile and sleek design means it can be deployed in a variety of business environments. The AP can work in standalone mode for initial deployment and then augmented by adding D-Link’s Unified Switch solutions like the DWC-1000 Wireless Controller or the advanced DWS-3160/DWS-4026 Unified Switch Series to provide centralised wireless LAN management. 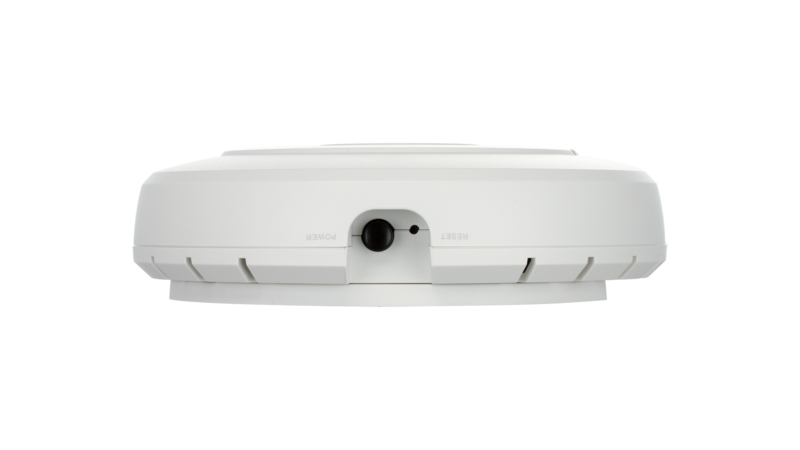 The DWL-2600AP is based on the 802.11n standard and delivers up to 300 Mbps of network throughput. 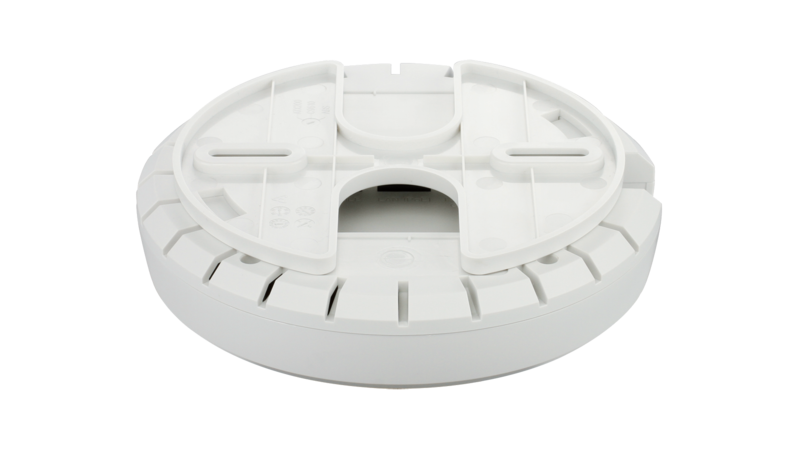 With two internal PIFA antennae working at a 2.4 GHz frequency, this Access Point can homogeneously broadcast on the horizontal plane, making it ideal for ceiling mounting. For mixed wireless environments where 802.11n, 802.11g and 802.11b clients simultaneously access the network, its RadioProtect™ feature ensures all users receive an adequate level of service regardless of their technology. Due to its flexible design, the DWL-2600AP can be deployed in a number of ways. Using D-Link's Self-Configuring Cluster, a feature that allows system administrators to automatically replicate the configuration of one Access Point (master AP) across several others, up to eight Access Point can be configured and grouped into a cluster. This is a great solution for small businesses or workgroups that want central management but don't need the advanced features provided by Wireless Controllers or Unified Switches. 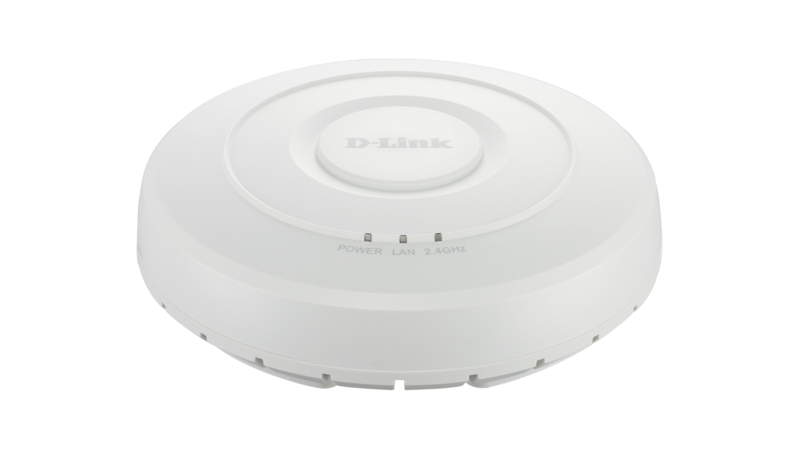 The DWL-2600AP is the entry level Access Point into D-Link's Unified Wireless Solutions Range. The DWL-2600AP also incorporates Power over Ethernet (PoE) making installation simple. D-Link's Unified Switch/Controller range can easily be added to any existing network infrastructure and be used to centrally manage and power the all Unified Access Points on the network. D-Link's Unified Wireless Solutions Range makes selecting the right product for the job easy, the DWC-1000 Wireless Controller has been designed to manage up to 24 Access Points centrally whilst the DWS-3160 Series of Unified Switches can be used in more complex network topology for deployments that need more advanced features or cover wider areas, requiring support for up to 48 Access Points directly per switch or 192 Access Points in a switch cluster. The DWL-2600AP helps system administrators secure their business network with advanced features like 802.1x Authentication and RADIUS support. Additionally, this AP supports WPA, WPA2 encryption mechanisms. To further segment the network, up to 16 Virtual Access Points (VAP) can be created allowing the administrator to assign different access privileges to different groups of users. When used together with D-Link’s Wireless Controller or Unified Switches solution, security can be raised to a new level. Rogue APs in the network may be easily detected and the administrator immediately notified of any security threat. Wireless networks with multiple Access Points need to be carefully planned to avoid interference and channel overlapping. Thanks to the DWL-2600AP advanced feature it can detect neighbouring Access Points at startup and assess what is the best available channel for it to transmit on. This significantly reduces RF interference and allows the administrator to easily deploy APs more densely. When being controlled by one of D-Link's Unified Wireless Switch/Controller solutions, the DWL-2600AP will automatically adjust its transmission power to avoid channel overlapping, ensuring that the wireless network always runs at top performance. The DWL-2600AP supports Aeroscout™, a RFID-based location tracking system. Aeroscout™ allows tracking of persons, objects and assets by means of RFID tags which have built-in location capabilities. This is especially useful within healthcare, manufacturing and security sectors.